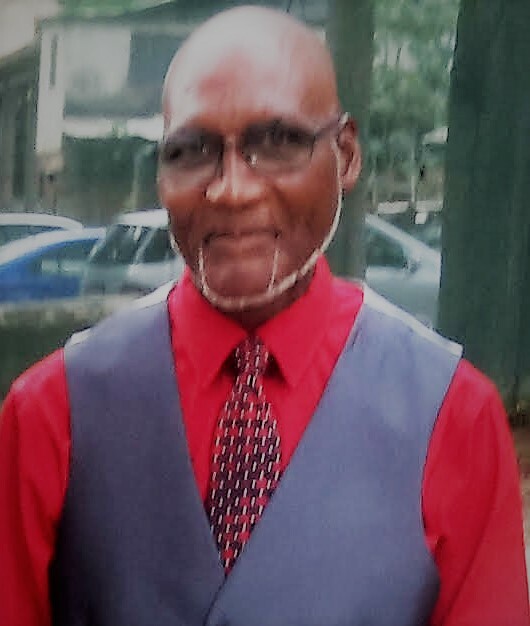 Mr. Joseph T. Wilson of Lithonia, GA entered into eternal rest on November 30, 2018 . Funeral services will be held Thursday December 6, 2018 at 1:00PM in the chapel of Divine Mortuary 5620 Hillandale Drive Lithonia, GA 30058. Remains will lie instate from 12:00 noon until the hour of service. Interment: Hillandale Memorial Park 6201 Hillandale Drive Lithonia, GA 30058. Viewing Wednesday December 5, 2018 6:00PM-8:00PM.